My itinerary for this adventure was an inspiring marathon of abandoning into story telling as an art form. 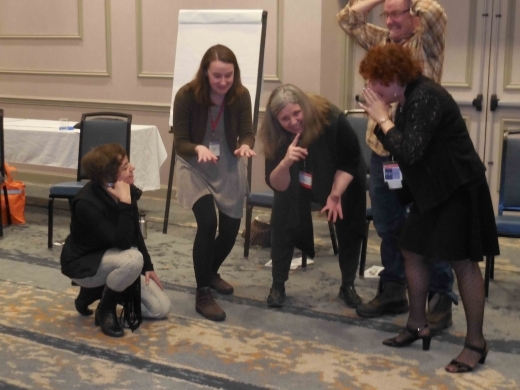 I attended the Northeast Storytelling annual conference. The energy was contagious with the authenticity of the community shining through. Going as a "solo" was the "norm" rather than the exceptions and magnified my immersion in the stunning program. The weekend left me tingly, fresh of new ideas and gratitude for this magical experience. Unique events sometime pop up when I do research for an unrelated trip. 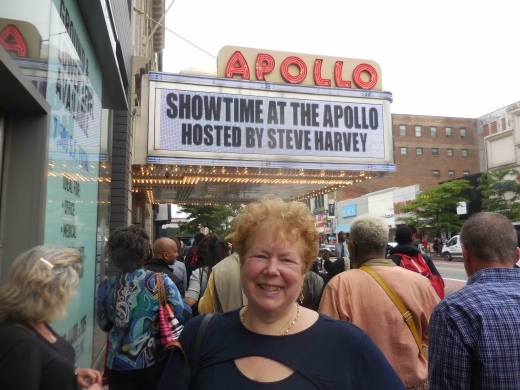 This was the case of finding tickets available for the TV show taping, “Showtime at the Apollo”. It took place in front of a live audience at the famous Apollo Theatre in Harlem, New York. I went with the knowledge that Comedian Steve Harvey would host the talent show, but not much else. I wanted to stay up in the “city that never sleeps”. I relied on the New York Public Library and networking to help me discover my best options. A Musician friend told me about a couple of places he had performed at. 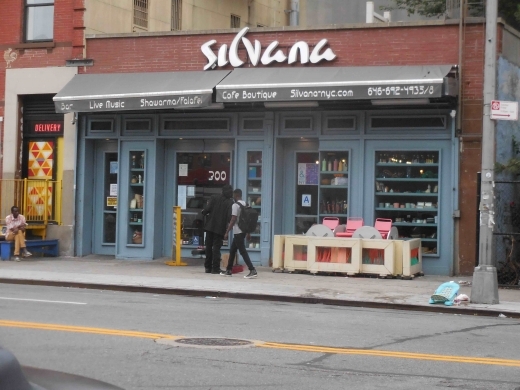 I chose Silvana because its location on West 116th Street. During the day the street level storefront is a coffee shop and restaurant. In the evening, the door to the far left leads downstairs to a music haven open until 3:45 AM. Attend a Summer Solstice concert at 4:30 AM in NYC as a solo? 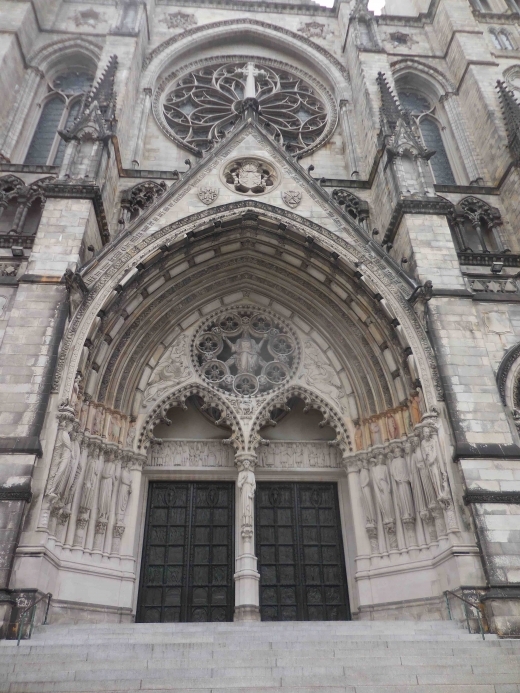 I decided “yes”, because of the majestic venue of St. John the Devine Cathedral, Paul Winter's ethereal music and for the adventure. It meant staying up all night because of the train schedule from Connecticut. I had explored overnight accommodations, but at best, I would get just a few hours of sleep and so I stayed up and spent time at a late night music club in the area before the concert.